Chiron producing unprecedented 0-62 mph time: 2 seconds. Bugatti is replacing its Veyron Grand Sport Vitesse with a hybrid named the Chiron. There are plenty of cars that post zero-to-100 km times in the four second range. Real speed comes in the low-three to high-two second span and now Bugatti’s looking to take that a notch lower: two seconds flat. The Chiron, which is the replacement for the Veyron, is said to be putting out 1,500 horsepower and 1,100 ft-lb of torque. That would be 0.4 seconds faster than the Vitesse version. It also puts some distance between it and the Ferrari LaFerrari (0.5 seconds faster), the McLaren P1 (0.6 faster) and the Porsch 918 Wessach (0.9 seconds faster). Maker plans big announcement; expected to get into stationary battery business. 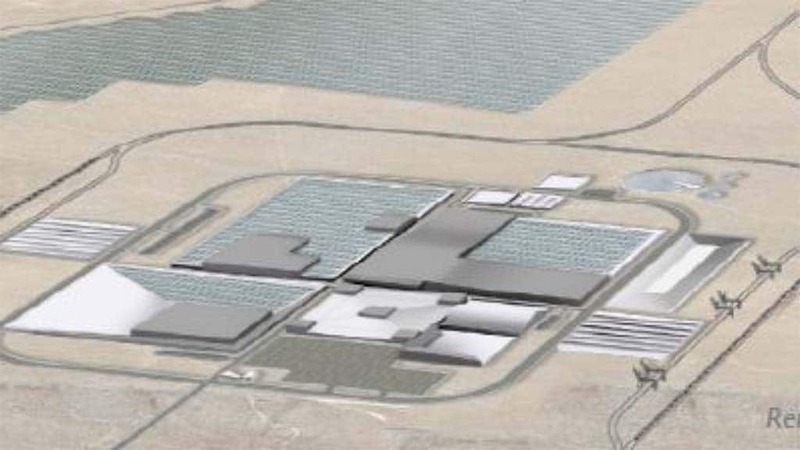 Getting into stationary power would provide a major new business opportunity for the Tesla Gigafactory shown in this rendering. While it isn’t walking away from the electric vehicle market, California’s Tesla Motors is expected to announce a new line of business this evening during a splashy news conference starring its media-savvy CEO Elon Musk. Tesla reportedly will reveal it is entering the market for stationary batteries that can provide backup power for home, office and industrial applications. The anticipated announcement has been tempting analysts and investors, the maker’s stock price on a sharp rise in recent weeks. The move could help ensure the viability of the $5 billion Gigafactory battery plant Tesla is setting up in Nevada, even if its electric vehicle sales don’t meet growth expectations. Less than coincidentally, Musk also serves as chairman of Solar City, another start-up that provides stationary battery units to back up its solar power systems. 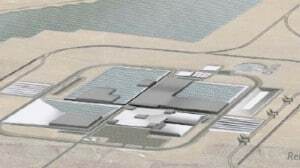 Automaker kicks off plan with $800M in three Michigan facilities. GM's Alan Batey announced the maker will invest $5.4 billion in plants over the next three years, including $783.5 million for three Michigan facilities. 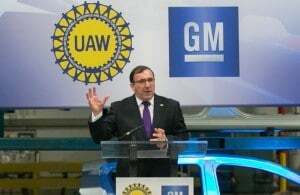 With its Pontiac Metal Center as the backdrop, General Motors officials announced plans to invest $5.4 billion into its facilities around the world during the next three years. The maker is starting with $783.5 million at three plants in Michigan, beginning with $124 million for the aforementioned metal center in Pontiac, Michigan, which pre-tests all major body panel dies under regular production conditions. The process allows stamping plants to produce production-ready parts more quickly. Union making inroads to gain more influence. 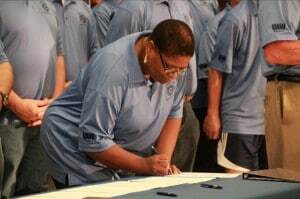 The United Auto Workers moved another step closer to its goal of organizing workers at the Volkswagen of America assembly plant in Chattanooga, Tennessee. The UAW said in a new filing with the U.S. Department of Labor that 816 employees have now voluntarily joined the union. The 816 represent about 55% of the plant’s blue-collar. The filing, coupled with the upheaval on the VW’s board of supervisors, increases the chances the automaker will raise its level of recognition of the UAW contingent at the plant. 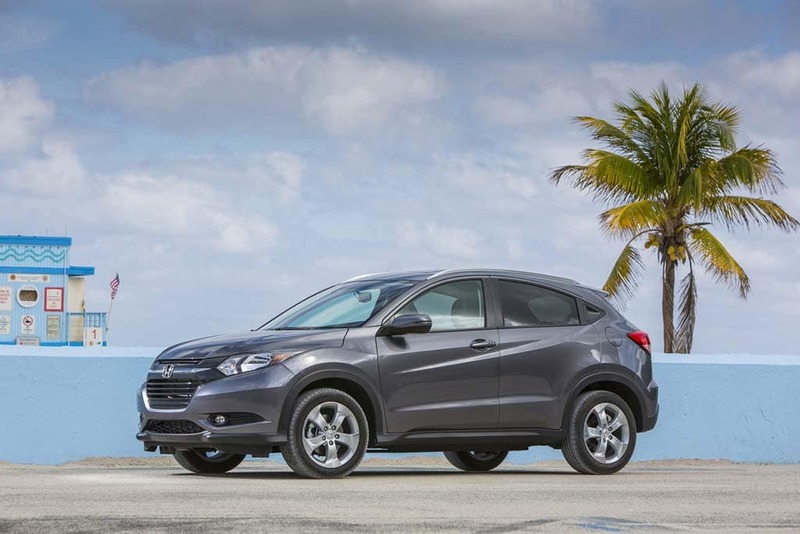 2016 model bigger, faster – and $11,000 more expensive. 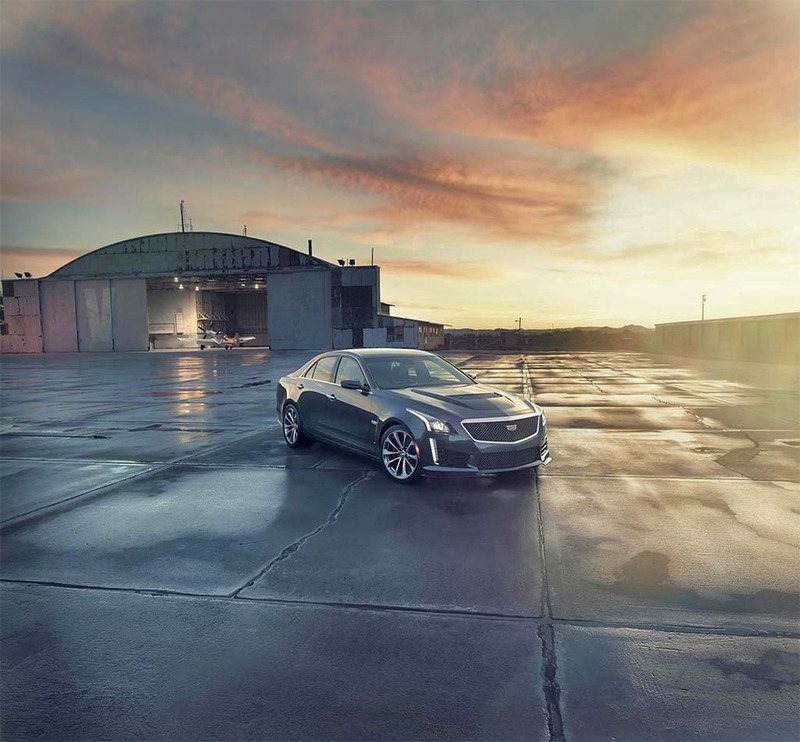 The 2016 Cadillac CTS-V is larger but also a lot more powerful, with a 640-hp V-8. Cadillac’s new 640-horsepower CTS-V will not only be the brand’s most powerful model ever, but also its most expensive sedan ever, at $84,990 including delivery charges. The third-generation performance sedan is aimed at some of the luxury segment’s toughest competitors, including the vaunted BMW M5. But while it delivers more muscle than the Bavarian performance sedan it remains far from certain consumers will accept the hefty price tag which is about $11,000 more than the outgoing version of the Caddy CTS-V.
Bills could pay informants more than $10 million for information. 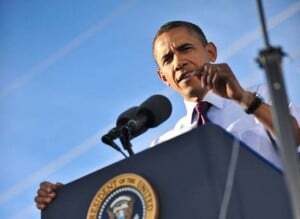 President Barack Obama looking to expand funding the investigations arm of the National Highway Traffic Safety Administration. The more than doubling of the previous record for automotive recalls last year – 60 million-plus vehicles – was the result of someone taking a stand and now legislation aimed at protecting future whistleblowers has passed the U.S. Senate and is awaiting a vote in the House. The Motor Vehicle Safety Whistleblower Act, which was first proposed in November, permits incentives for whistleblowers – in the millions of dollars – if they reveal dangerous products or practices by automakers. CEO says industry wastes half of capital spent. FCA Chief Executive Sergio Marchionne reiterated his belief in the need for mergers and consolidation in the auto industry today. 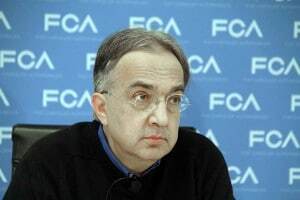 The auto industry globally is failing to earn its cost of capital and needs a major reorganization that would allow major companies, such as Fiat Chrysler Automobiles NV, execute a sweeping consolidation of platforms, technology, and research and development, FCA Chief Executive Officer Sergio Marchionne insisted during a conference call with reporters and analysts. Marchionne said his talk about the need for consolidation is quite serious and not flip. Problems include fuel pumps, steering gears and lights. 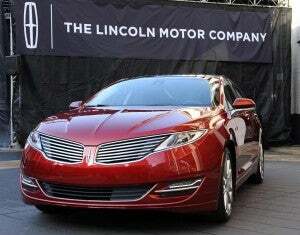 The Lincoln MKZ is part of a recall of nearly 520,000 Ford-produced vehicles for steering gear problems. Ford announced recalls for nearly 600,000 vehicles for a variety problems involving steering gears, fuel pumps and parking lamps. The automaker is recalling 520,000 2013-15 Ford Fusion and Lincoln MKZ vehicles and 2015 Ford Edge vehicles in North America for a steering gear motor attachment issue. The problem is centralized in certain regions where corrosion is a problem. The steering gear motor attachment bolts may fracture due to corrosion. If that occurs, the steering system can default to manual steering mode from power steering making steering very difficult. Maker improves margins in North America, Europe. FCA reported a $101.2 million Q1 profit today. Additionally, the maker improved its margins in North America and Europe. Despite a currency shift that hurt the company bottom line, Fiat Chrysler Automobiles earned a profit of $101.2 million (92 million euros) during the first quarter as revenue grew by 19% and margins improved in both North America and Europe. FCA earned a profit for the second straight quarter in Europe where it has struggled for several years and made more money in North America, but said its losses in South America deepened.